Students are in the wrong class in my Gradebook on Edpuzzle. 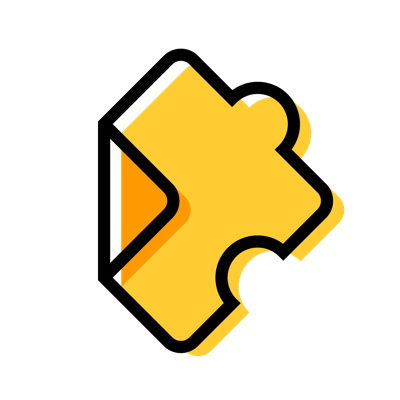 When you assign an Edpuzzle lesson to multiple classes, we create different assignment links for each class. This means that when you share an assignment link, the URL will be unique to the class. If your student receives a link to an assignment for the wrong class, they could get added to that class instead of their own. Click on your assignment, and select "Share assignment." This will give you the URL for that specific class's assignment. Do the same thing with each of your classes to find their unique link. Go to "My Classes" > "Students." Select the students you need to remove.